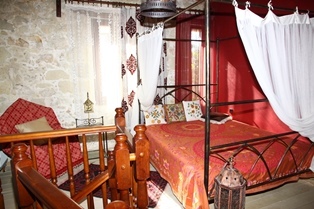 On the south of the city of Heraklion and on an altitude of 700 m., in the heart of Crete, in a location of incomparable beauty full of stone-paved streets and picturesque alleys, the Aghios Miron “Traditional Cottages” are found. They consist of a complex of 2 buildings that have been characterized as protected monuments by the Ministry of Culture, having singular architectural, morphological and technical elements on their facets and interior typology. 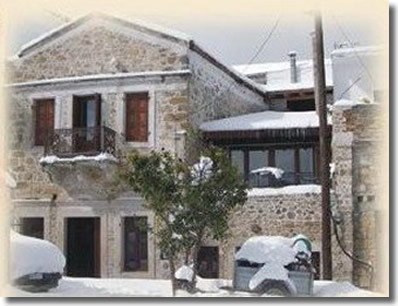 The buildings are stone-built, and have been fully renovated, using old restoration techniques and local materials from the adjoining mountains, without interventions that could alter their initial character, the location’s memories and aroma alive. Don't hesitate to contact us for any information !